Jody L. Johnson helps clients who want to avoid prolonged conflict, and create solutions for moving forward in a manner that is private and respectful of each other and their children. She is one of the elite to earn the distinction of a Master Credentialed Collaborative Professional by Collaborative Divorce Texas (formerly the Collaborative Divorce Institute of Texas). She is accomplished in the areas of Collaborative Practice and Litigation with an emphasis on Collaborative Practice where she is able to utilize interest-based negotiation and problem-solving skills for the benefit of clients. Johnson is credentialed at the Master Level of Collaborative Practice by Collaborative Divorce Texas, which is the highest level awarded based on level of experience and expertise – a distinction that only 20 professionals have in Texas as of 2018. Johnson is able to facilitate communication with clients to articulate their goals and true interests so that she can develop a plan to generate solutions that meet those interests. Board Certified in Family Law by the Texas Board of Legal Specialization since 1988, Johnson has more than 100 hours of training in Collaborative Divorce. A member of the first collaborative law practice group in the state of Texas, Johnson served as chairperson of the Dallas Alliance of Collaborative Professionals (formerly the Dallas Alliance of Collaborative Family Lawyers). She joined the Board of Trustees of the Collaborative Divorce Institute of Texas February 2007 and volunteers as a mentor to newly trained collaborative professionals. She was selected by The Best Lawyers in America, based on peer-review surveys. Due to her outstanding record in the legal profession, as well as a commitment to support the community at large, Johnson has been selected as a Fellow of the Texas Bar Foundation, which provides funding to enhance the system of justice in Texas. Johnson graduated from the University of Minnesota as a member of Phi Beta Kappa and graduated from Southern Methodist University School of Law. An “AV” rated attorney in the Martindale Hubbell Legal Directory, Johnson holds the highest rating for ethics and legal competence. 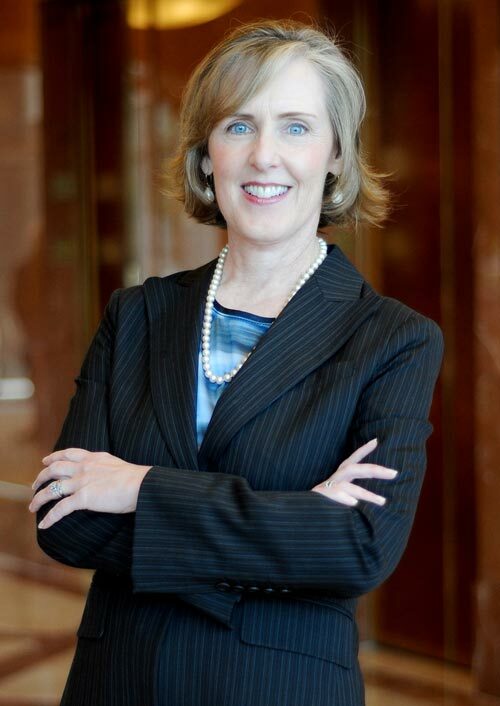 Based on peer voting and independent research by Law & Politics, Johnson is a Texas Super Lawyer, a distinction limited to the top 5% of attorneys in the state, as well as named to the list of Top 50 Women Attorneys in Texas and Top 100 Attorneys in Dallas/Fort Worth. Johnson is a member of the State Bar of Texas (Family Law section), Dallas and Collin County Bar Associations (Family Law sections), Texas Academy of Family Law Specialists, the Dallas Alliance of Collaborative Professionals, Collaborative Divorce Institute of Texas, and the International Academy of Collaborative Professionals. In addition to writing and presenting papers in the area of family law, Johnson previously served as a member of the District 6a Grievance Committee (1995-2001), to resolve complaints filed against other attorneys, and also as a past Volunteer Associate Judge for the Dallas County Family Law Courts. Read what former clients and peers say about Jody Johnson.